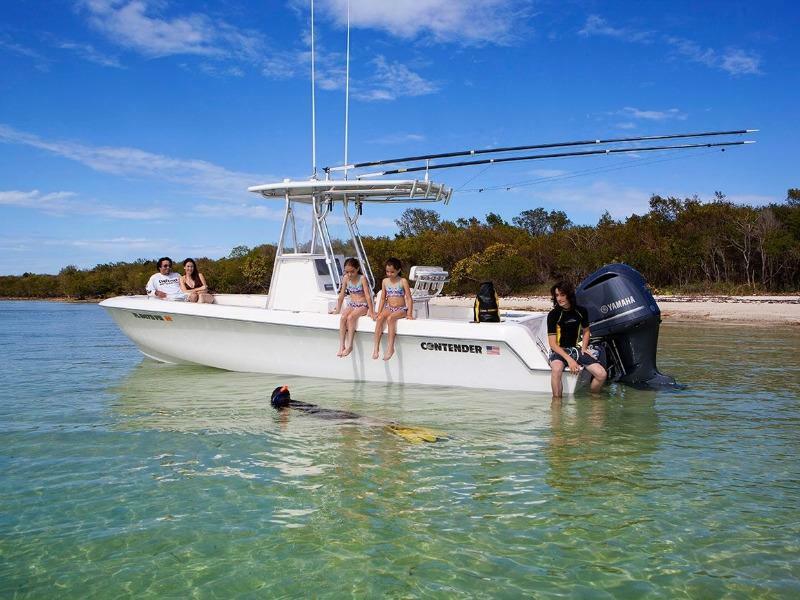 For over 30 years, Contender boats have provided features that fishermen need out on the open water. 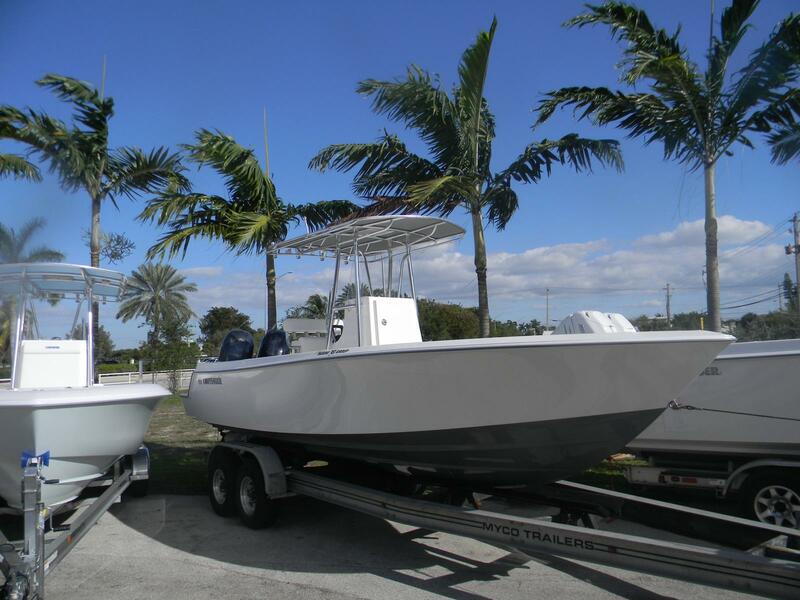 At FB Marine Group in Pompano Beach, we have a great lineup of Contender boats for sale! 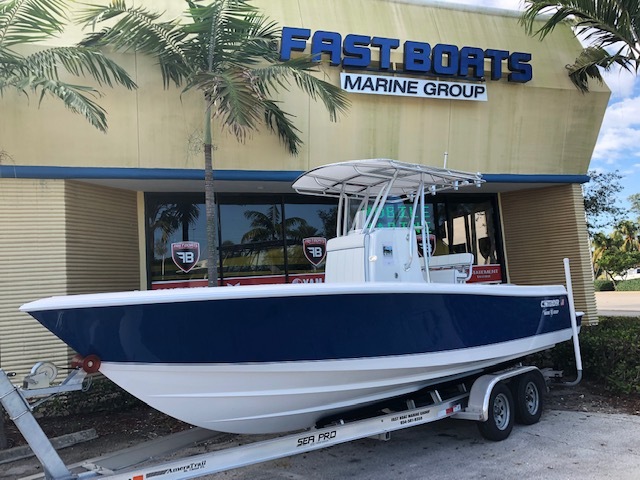 Visit us today to see our available models or stop by one of our other locations in Miami Beach or Fort Lauderdale, Florida. One key to running a successful company is to have a deep-rooted passion for the business that you’re in. 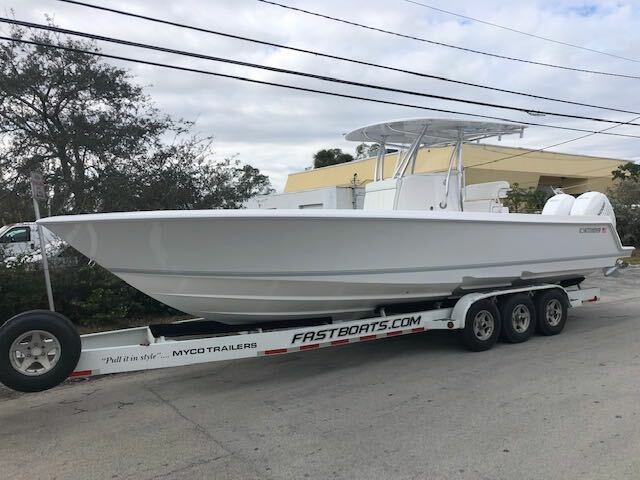 When you shop for a boat, you want to feel confident that you’re making a worthwhile investment in a brand that’s going to provide you with the qualities that matter most. 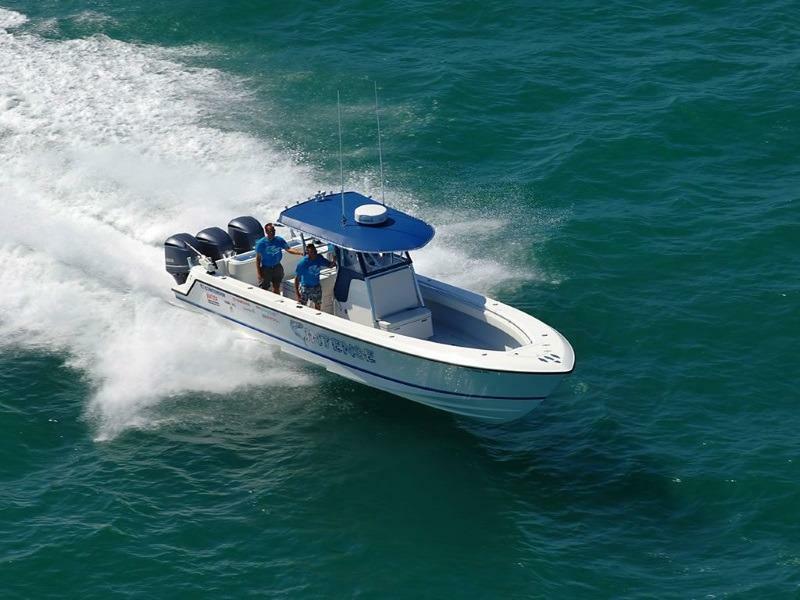 In 1984, the legendary company Contender Boats was founded by Joe Neber, who is also its current president. His unwavering passion for boating and fishing fueled his drive to create the revolutionary brand that exists today. 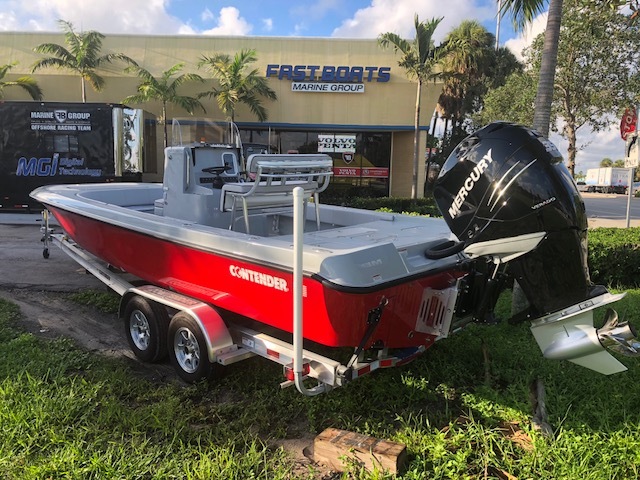 When you’re searching for a company that’s committed to building high-quality boats with all the latest features and amenities, it’s time to check out Contender Boats. Each and every model is built with hand-laid fiberglass, which uses multi-directional fabric and a foam-cored solid grass string system. 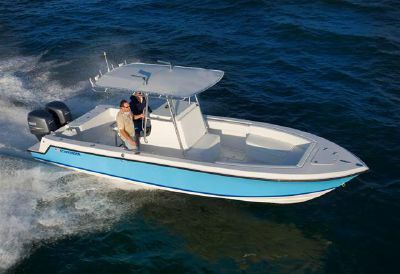 Additionally, each hull includes flush mount bow rails, a bow anchor locker, raised transom livewells, and a self-bailing cockpit. You simply won’t find a boat with better craftsmanship. 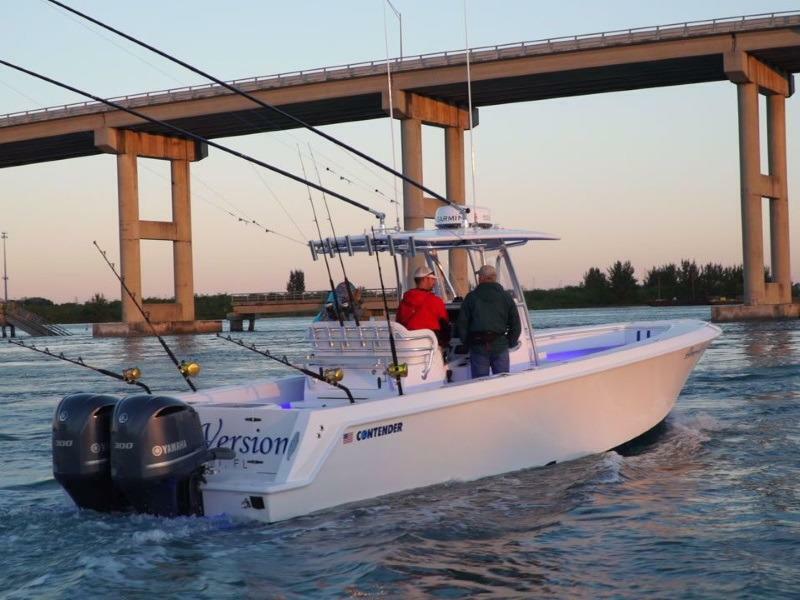 While Contender Boats has many values it holds dear, personalization is at the top of the list. Your vessel will always be unique because it’s built with you in mind. 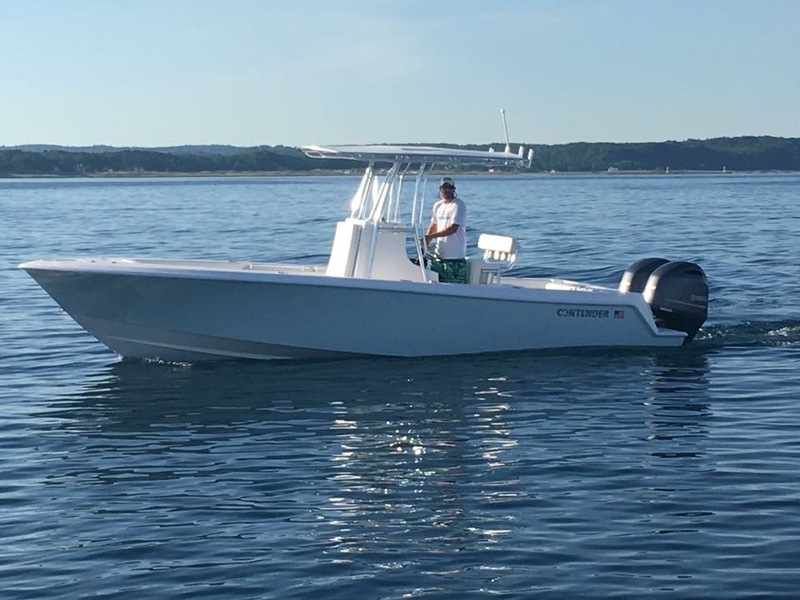 Unlike many other mass production boat builders, Contender is fully committed to keeping the experience as personal as possible. 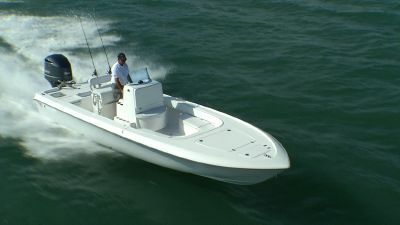 You can customize several of the components, including power, console, hull size, and electronics packages. 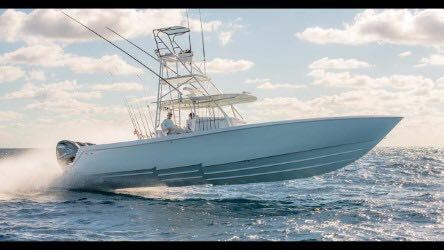 There won’t ever be another boat on the water like yours. 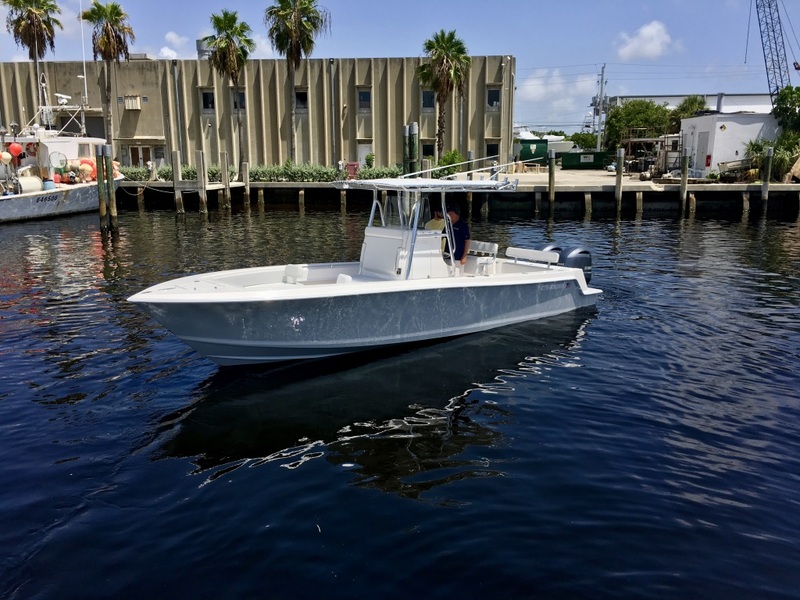 In fact, Contender models are custom made and crafted with several different console options, which makes them capable of accommodating various styles and applications. The options don’t stop there, either. Console options include vertical rod holders, custom switch locations, all-around toe kick, and electronic mounting layout options. If you’re interested, built-in head and plumbing is available for many of the models, too. Don’t forget, you can also choose from a variety of colors and finishes along with multiple style stitching patterns for the forward and rear seating. 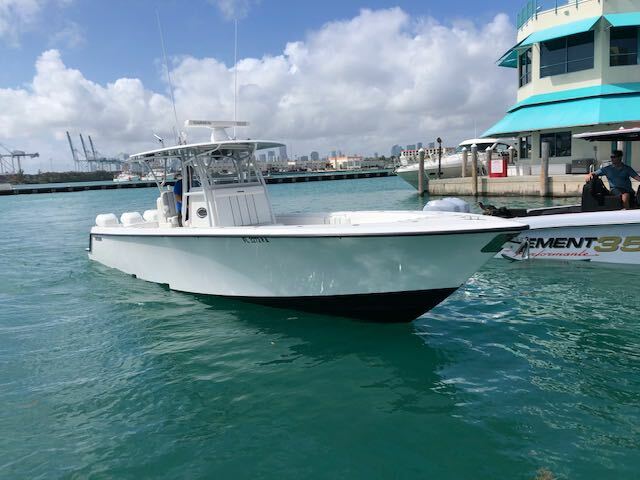 You can even rig your electronics for fishing, general comfort, navigation, and personal convenience. To put it simply, Contender Boats are all about you. 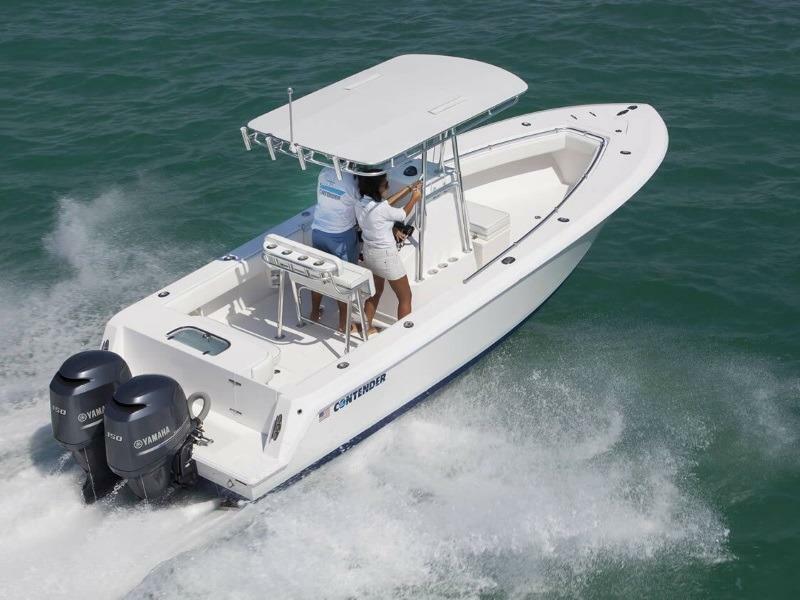 If you’re looking for all the power so you can venture offshore, consider the Bay Series. For serious anglers who are all about tournament fishing, you’ll definitely want to check out the Tourney Series. 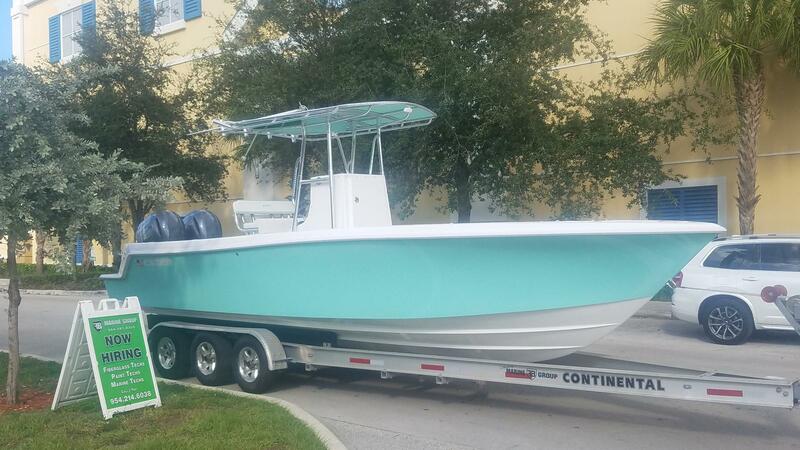 When you’re an entry level boater looking for a great first boat, look into the Sport Series. 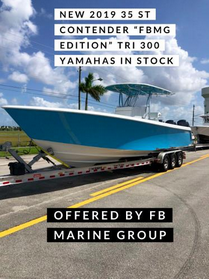 Whatever your boating style is, FB Marine Group can help you find the perfect Contender boat for your individual needs. Give us a call or swing by one of our dealership locations today! 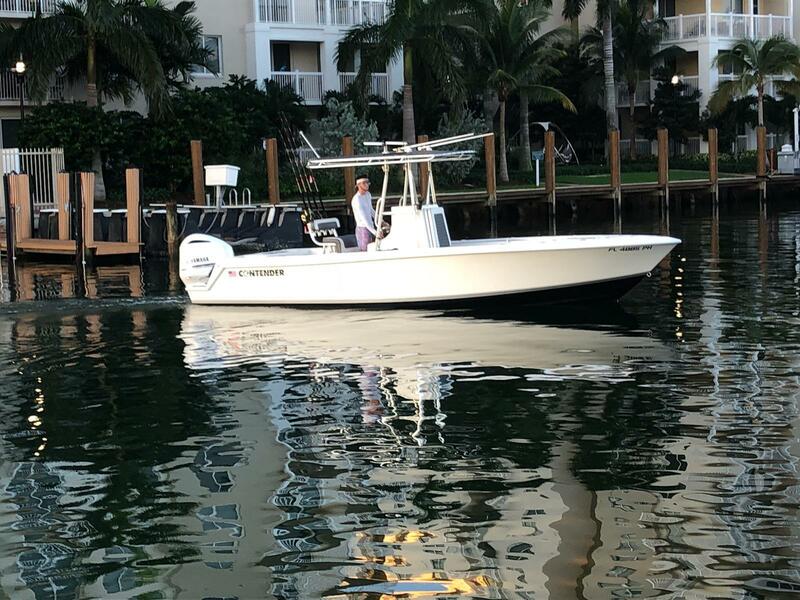 You can find us in Pompano Beach, Miami Beach, and Fort Lauderdale, Florida.